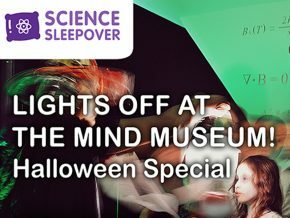 The Mind Museum hosts a different kind of Science sleepover this Halloween! 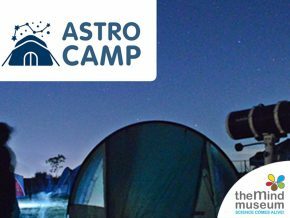 Join the Science Sleepover: Halloween Special and explore a totally different dimension. 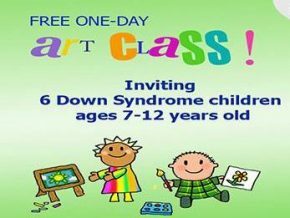 Art is a good form of therapy especially for children with special needs. 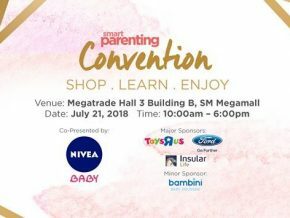 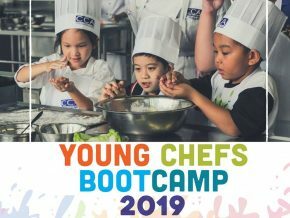 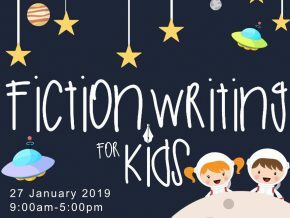 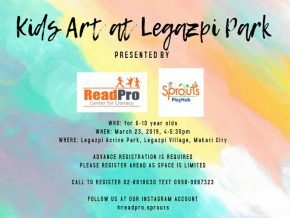 The activities are not only kid-friendly but also parent-friendly as well, release your imagination and learn how to create new things with your children. 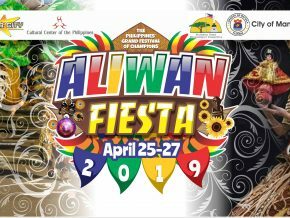 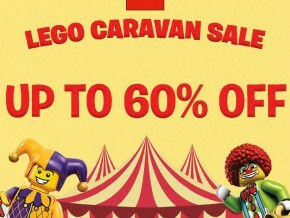 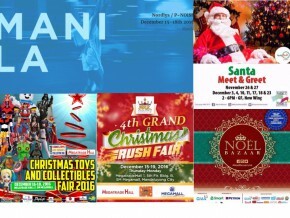 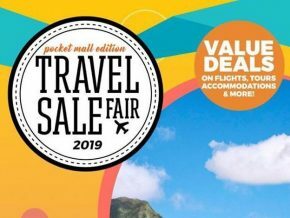 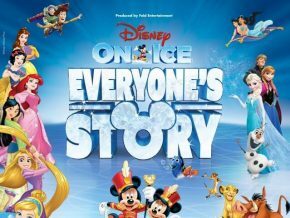 Don't miss this spectacular event that will surely make your holidays special! 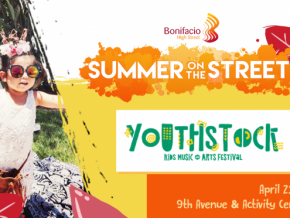 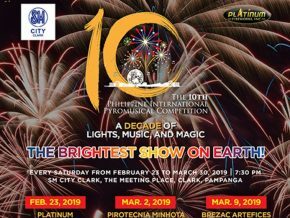 A Philippine Philharmonic Orchestra for the young ones! 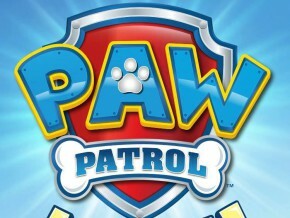 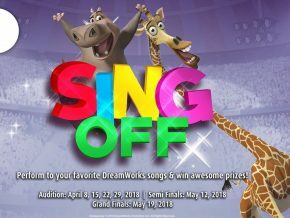 Calling all parents who have kids ages 6-12 years old who has passion for performing! 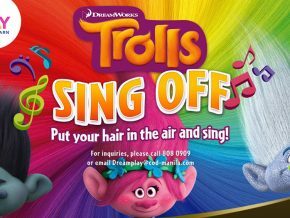 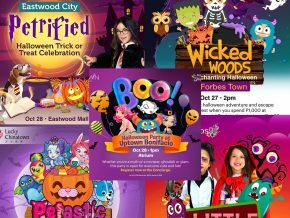 DreamPlay, City of Dreams Manila’s interactive play space will hold their first ever “Trolls Sing Off”. 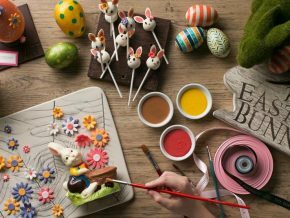 Have a Hop-py Easter Sunday at Dusit Thani Manila! 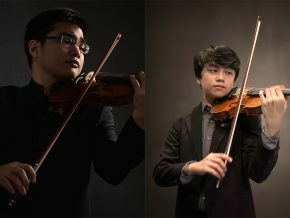 Dusit Thani helps you celebrate Easter Sunday with Hop-py Easter, happening on April 16 at the Mayuree Ballroom! 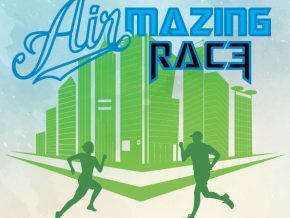 Join the fun and be part of the Air-mazing Race on April 29, 2017 at the Bonifacio Global City, Taguig. 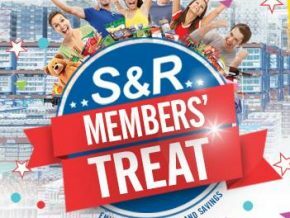 Egg-citing treats await your little kids at the Easter Carnival Event at The Peninsula Manila on April 16, 2017. 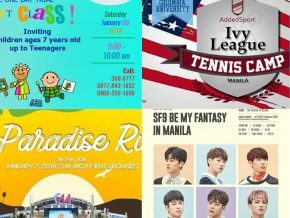 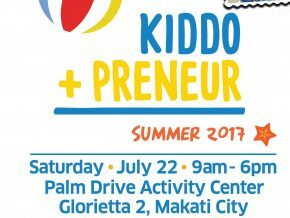 SmartKids Asia Philippines -- the Asia’s Largest Educational Kids’ Fair is returning on its third edition for another educational stimulation and mind expanding fun, on January 28-29, 2017! 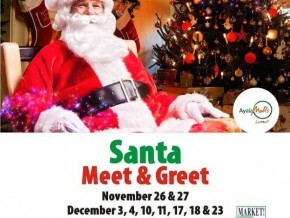 You better watch out, you better not cry, because Santa Claus is taking the time out of his busy schedule to meet and greet the little ones this holiday season. 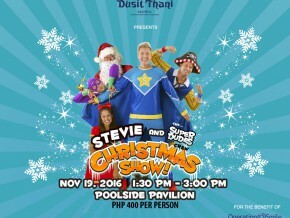 Dusit Thani Manila presents Stevie and The Super Dudes crew Christmas show on November 19, 2016, 1:30 p.m. – 3:00 p.m. at the Poolside Pavilion, Dusit Thani Manila.